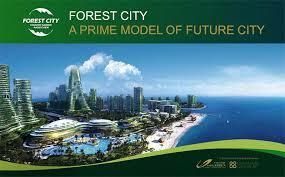 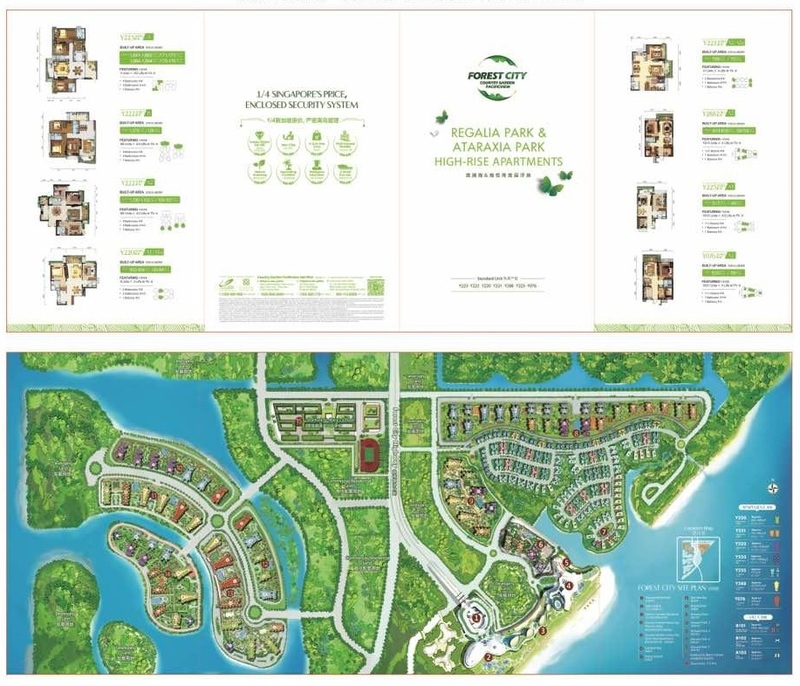 Forest City consists of four man-made islands in Gelang Patah district, in the Sate of Johor just next to the second largest Mangrove wetland in the world where the southernmost tip (Tanjung Piai) of mainland Asia (Eurasia) is located. 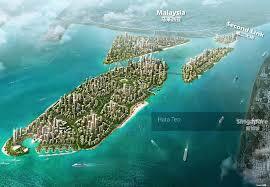 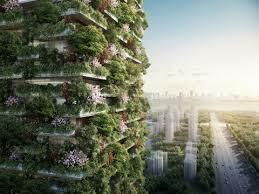 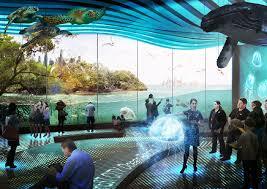 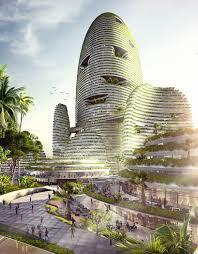 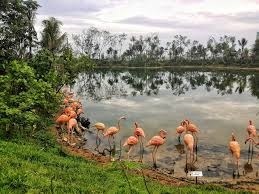 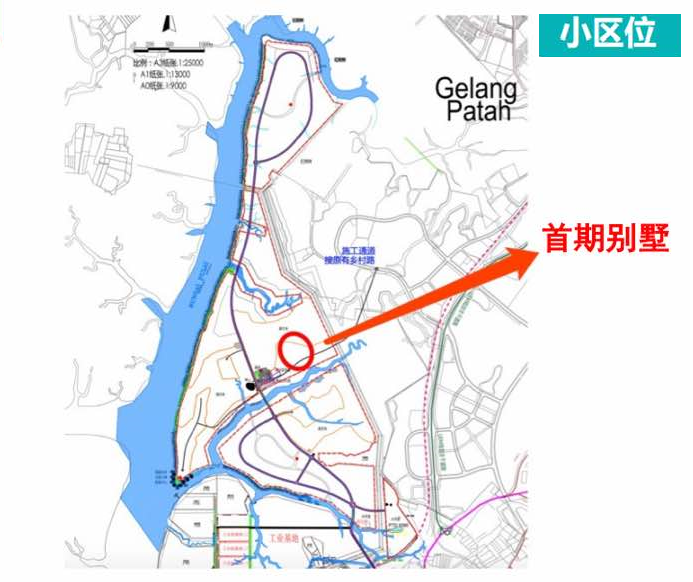 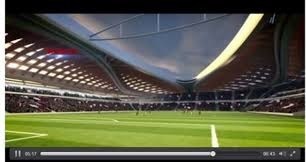 It has a total land area of 1,386ha - about three times the size of Singapore Sentosa island. 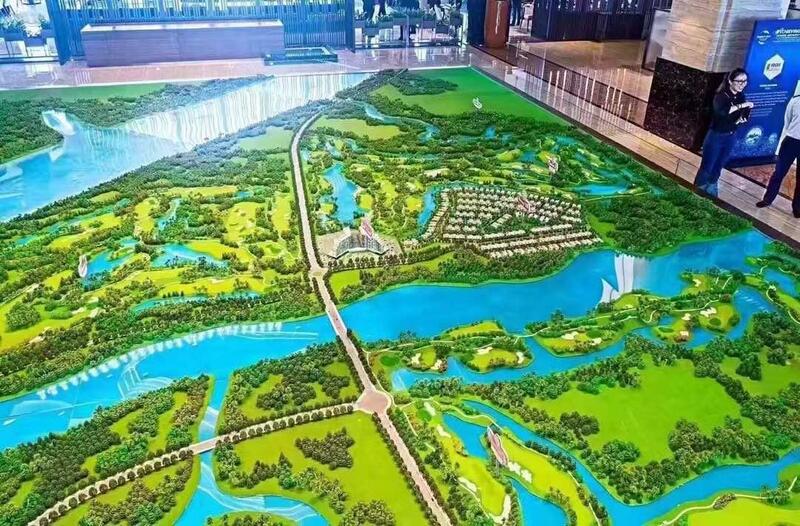 A Smart Eco-City that can accommodate an estimated population of 700,000 residents, Forest City will offer wealthy international buyers of luxury homes. 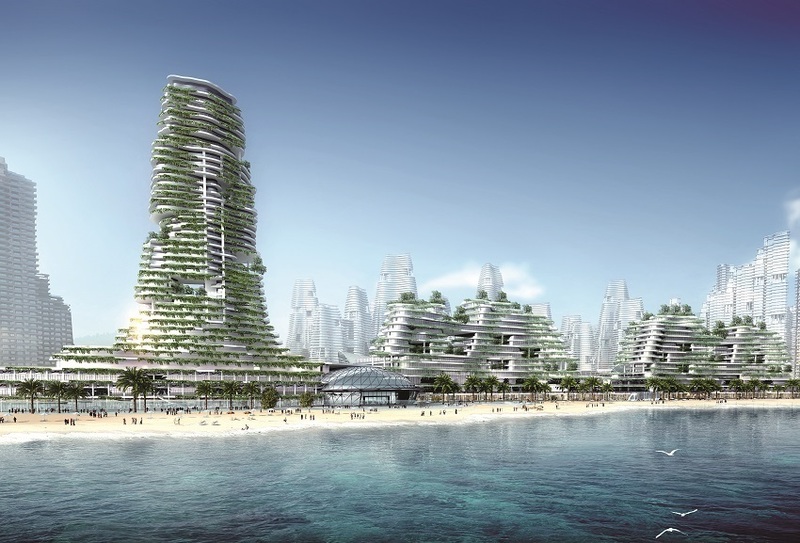 It uses ideas related to HEIGRENS principles (Holistic, Educational, Green, Responsible, Evolutional, No-Harm and Sustainable - a New Age Concept) and the most advanced 3D multi-layered urban planning concept where buildings are enveloped in 3D green surroundings. 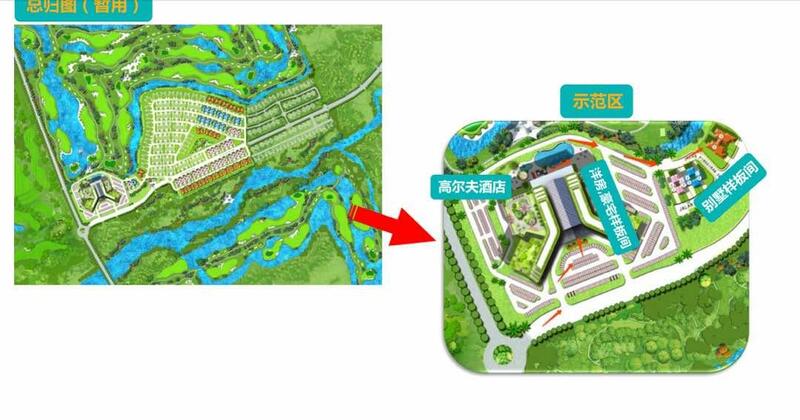 With a “rooftop network of interconnected parks and gardens,” creating the world’s largest green roof system, the design will also provide natural habitats, filter stream and rain water and recreational activities, free from the presence of automobiles. 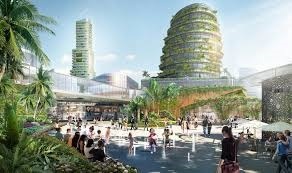 The development will also include a diverse offering of transit systems and prioritized pedestrian connections with transit centers located around dense, civic areas. 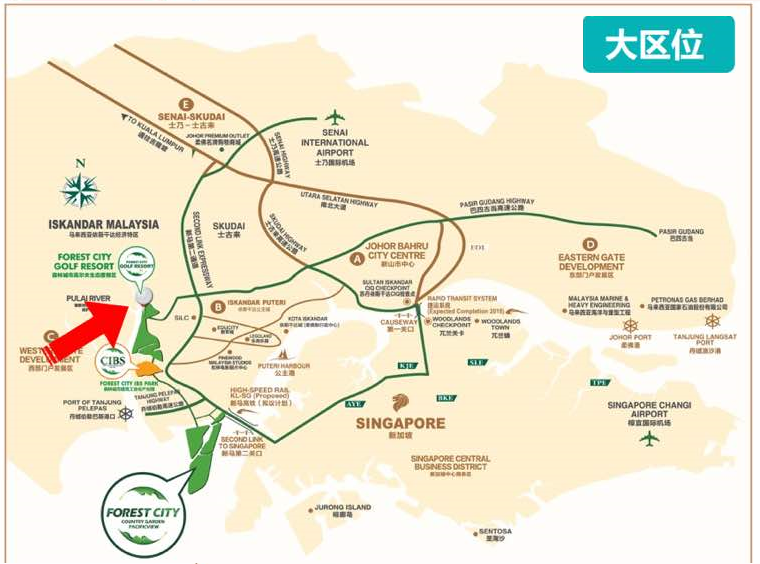 The Integrated City has 8 major industries, namely, 1) Foreign Investment 2) Tourist Attractions 3) Education Hub 4) Entrepreneurial base 5) Meetings, Incentives, Conferences, and Events (MICE) 6) Retirement Community 7) E-Commerce Centers and 8) Financial District. 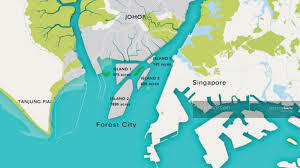 Located 5 km from the Second Link in Iskandar Malaysia, Forest City attracted more than 40 billion US dollars investment globally, including Microsoft, Lego Land and Temasek. 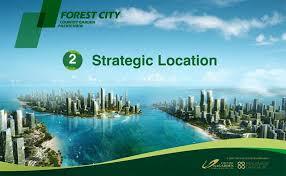 It has also applied additional special incentives such as trade and tax policy that makes it a special zone in Iskandar. 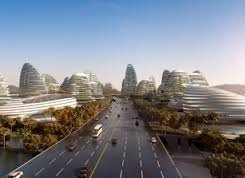 The project is due to complete in 20 years' time. 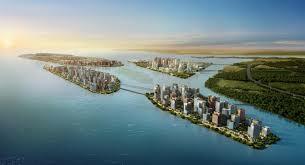 Enigma Along the Maritime Silk Road Timeline!